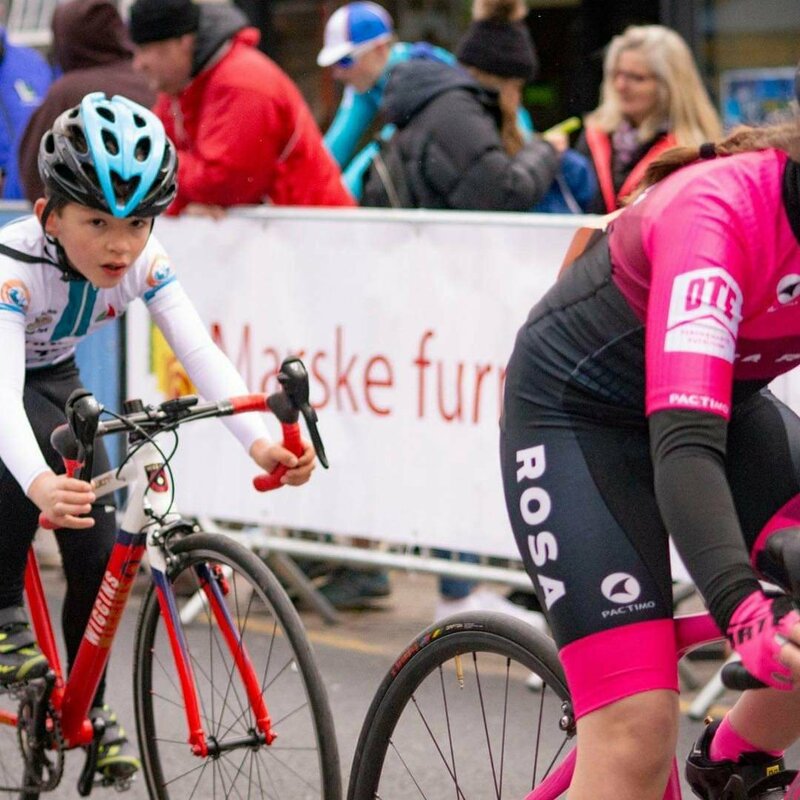 THIS WEEKEND saw a full schedule of racing for both the youth and senior team members. 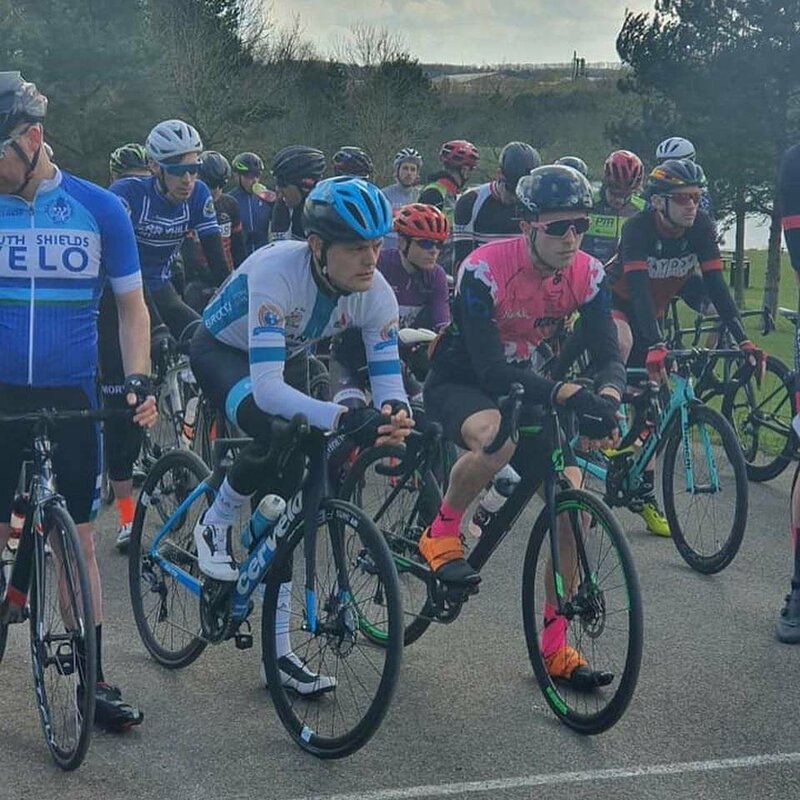 Saturday saw some of our senior members competing in Round 1 of the Hetton Prima Series. 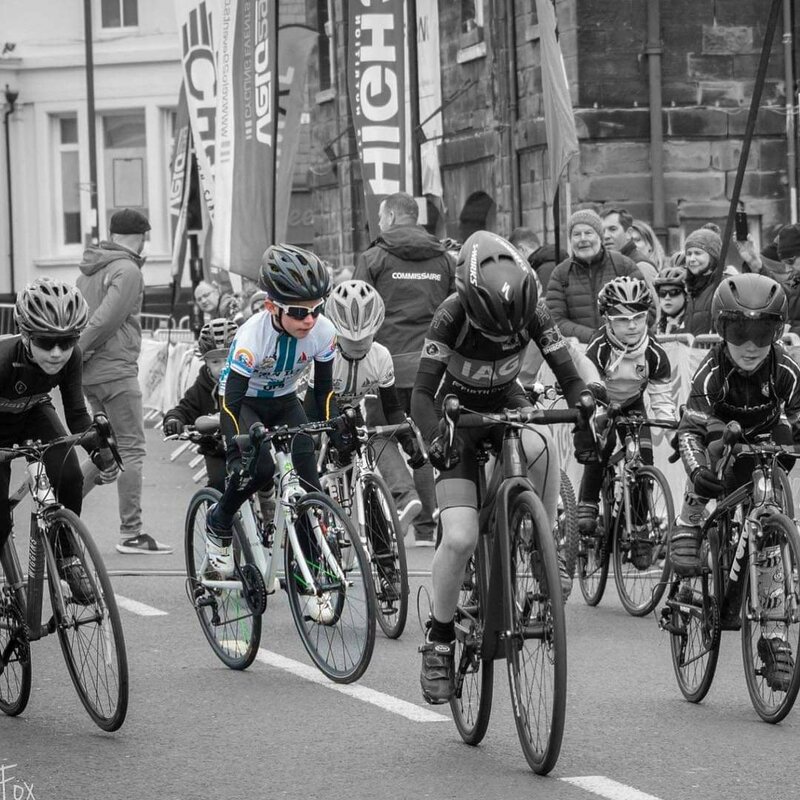 James Atkinson was first up in the Cat 4 race, a tough first appearance at Hetton, constantly improving. 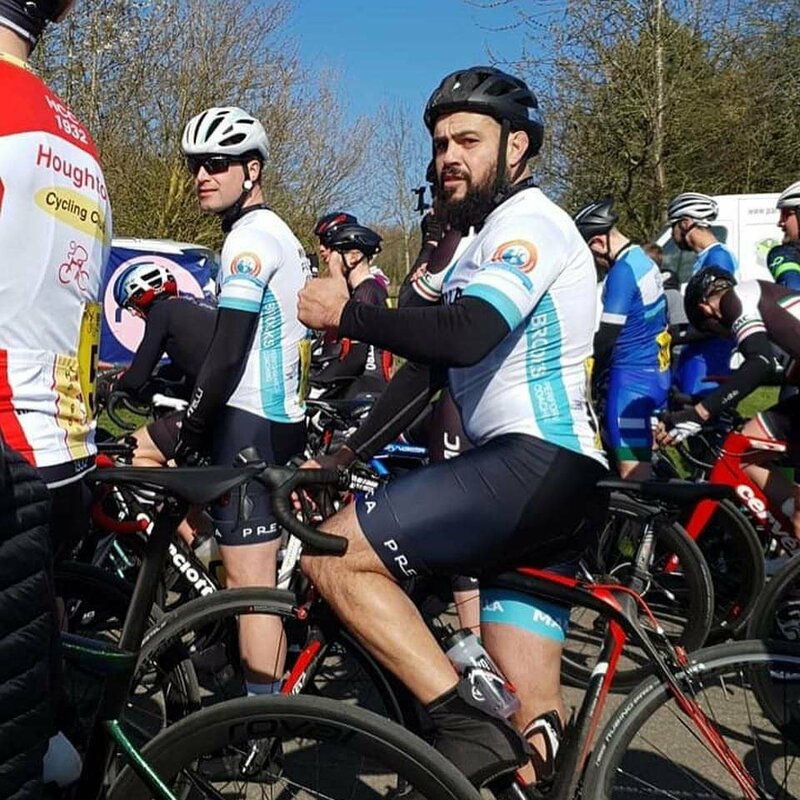 Moving on to the 2/3/4 race, Howie Murray, Russ Wright and team boss Adam Brooks all took to the start, for a fast paced race with all looking comfortable in the group. Howie had bad luck with a puncture early on, but some good confidence boosting performances were on display from Russ and Adam. 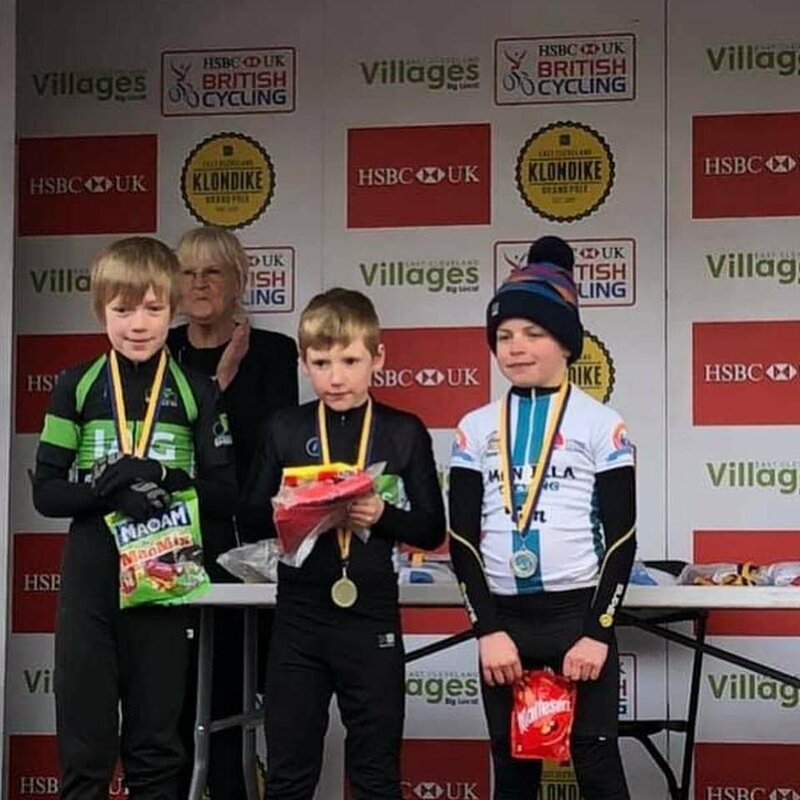 Big shout out to @reifenracing and the Prima guys, @britishcycling and everyone else behind the scenes for getting the racing back on at Hetton. Great fun, competitive, fast, safe racing. Moving on to Sunday, it was the Youth members turn to shine. 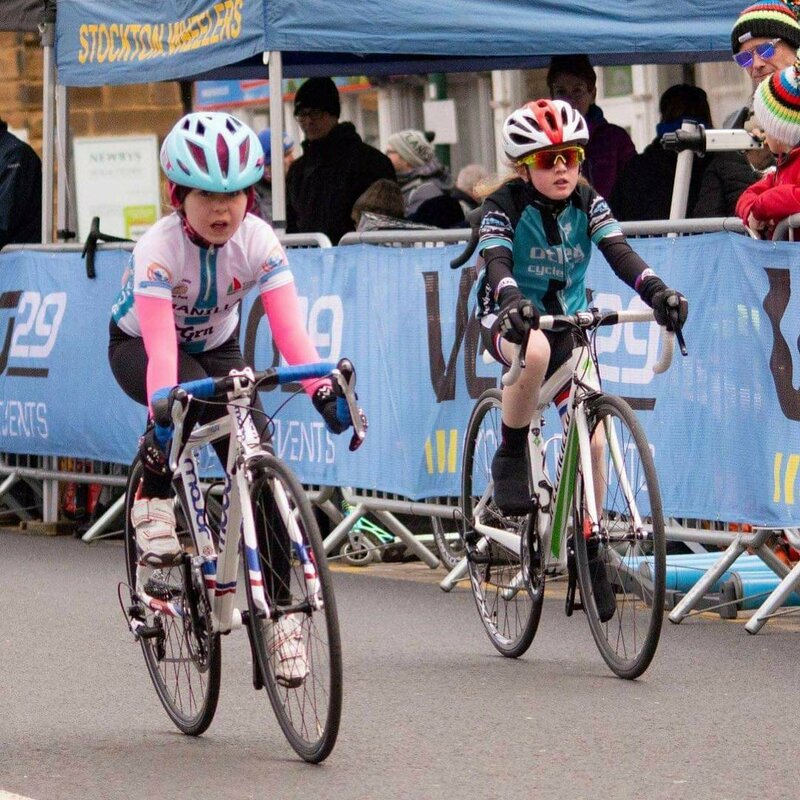 Guisbrough Town centre played host to the North East Youth Series Round 1, providing a great day of racing. 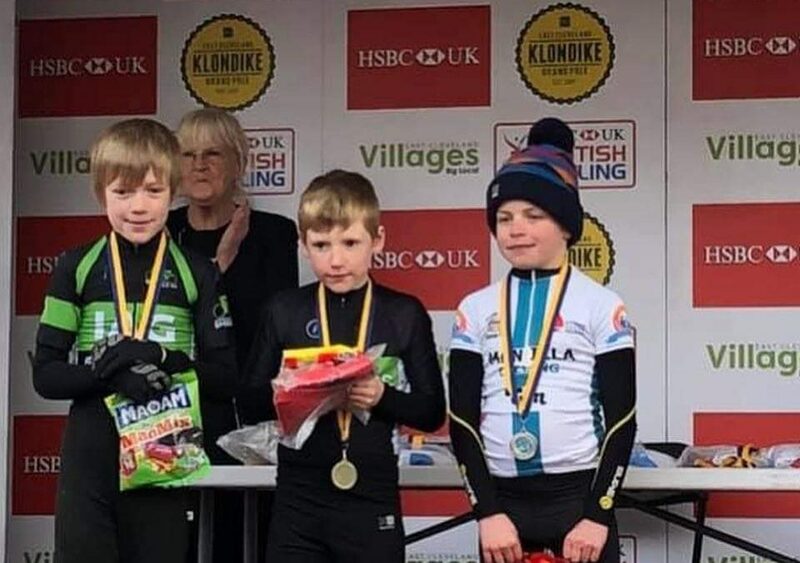 A sterling performance from Matty put him on the on the podium. Charlie, Sophia and Jake also proved their mettle on what was a tough course. Owen and Lewis also put on a good show against a tough field. 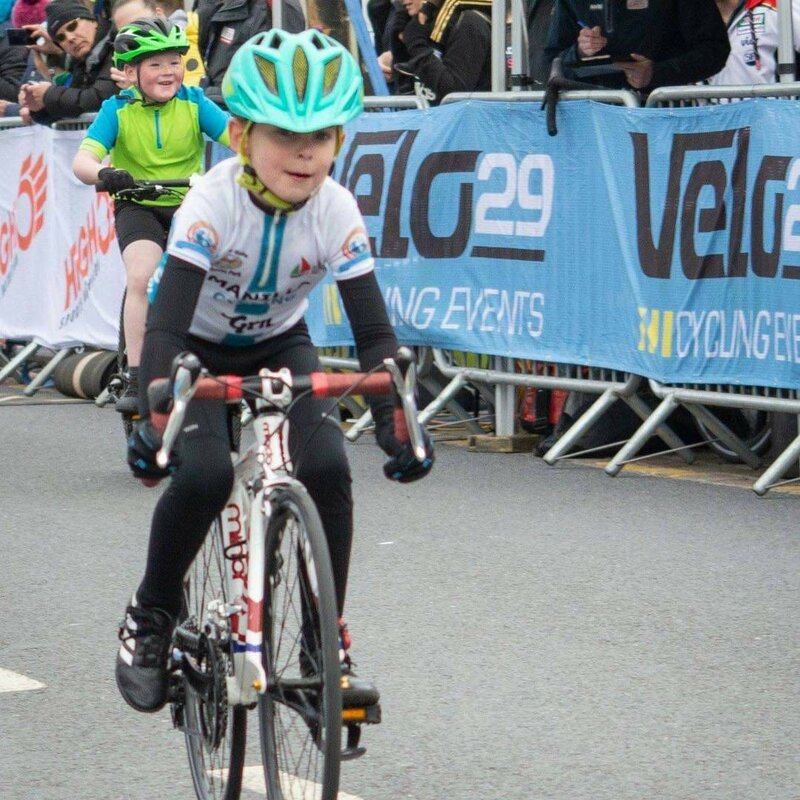 Lewis is looking strong following his recent bout at the Youth Tour of Scotland, with Owen showing good improvement. 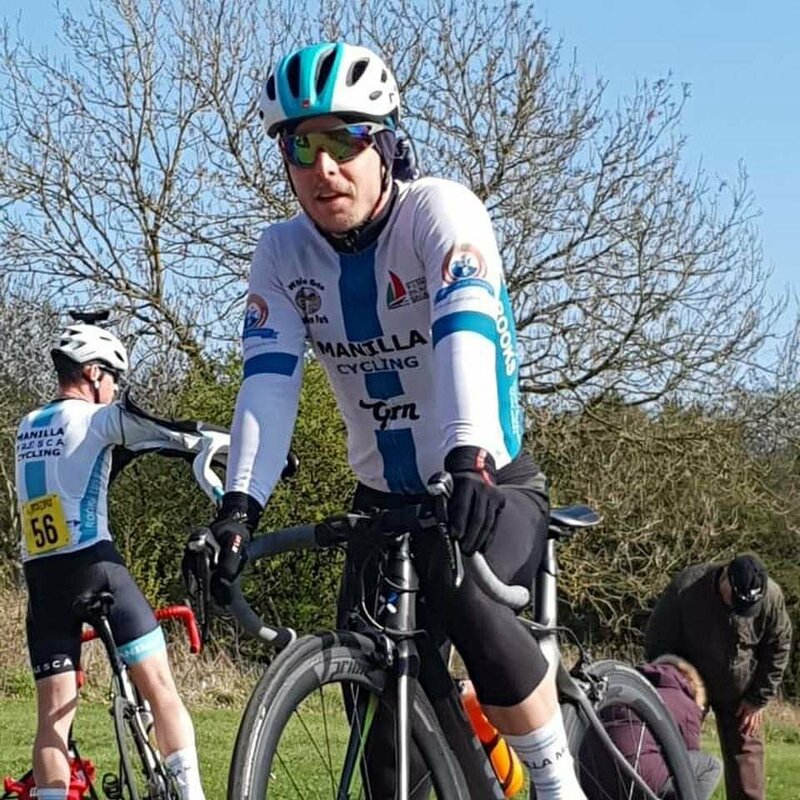 A special well-deserved mention also goes to recently qualified Commissaire Keith Guest, who chiefed a very well ran race! Thanks to @tink.fox and Josh Guest for some great photos over the weekend.